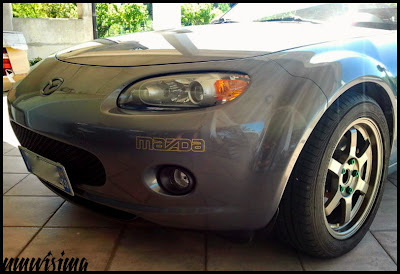 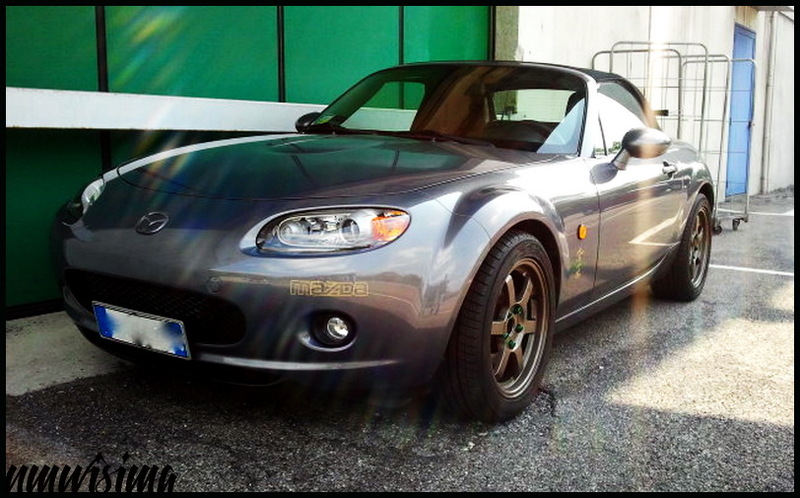 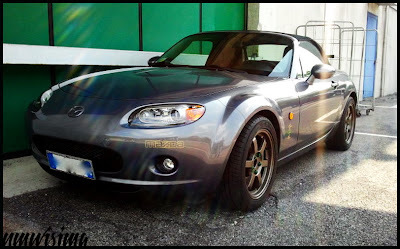 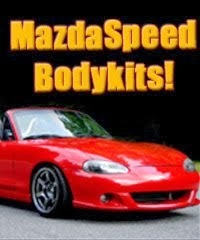 JDMbits: Mazda Mx5 NC With 16x7 Rota Grids! 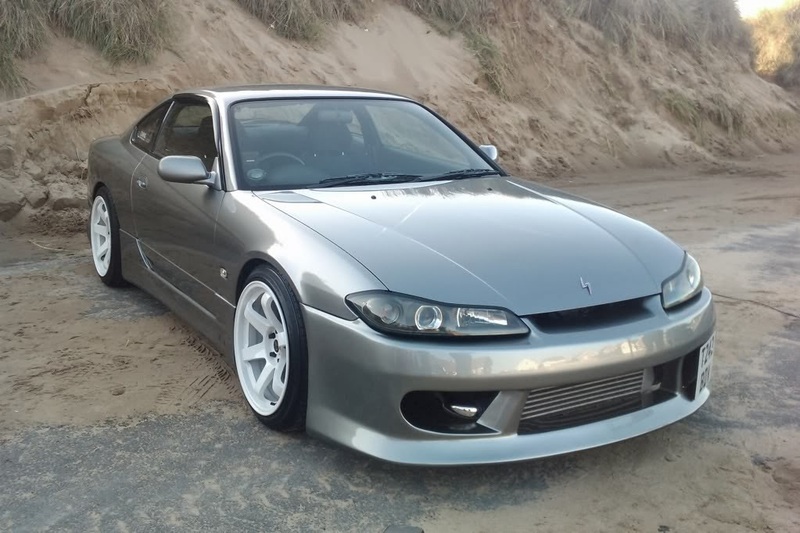 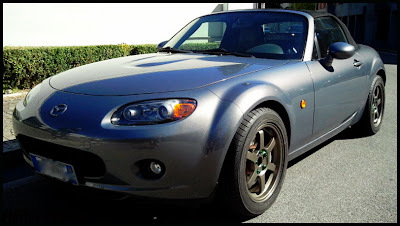 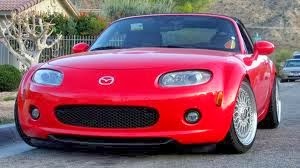 Mazda Mx5 NC With 16x7 Rota Grids! with the Green Tuner Lug Nuts!